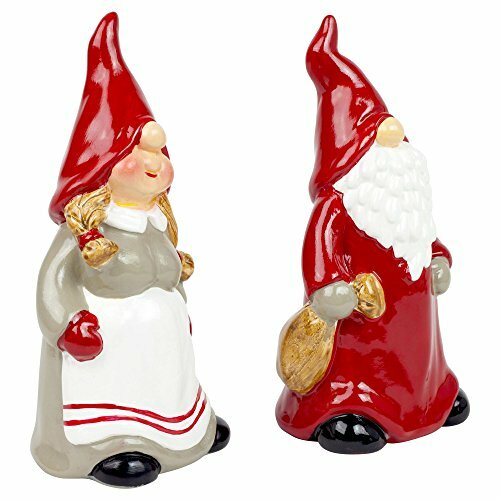 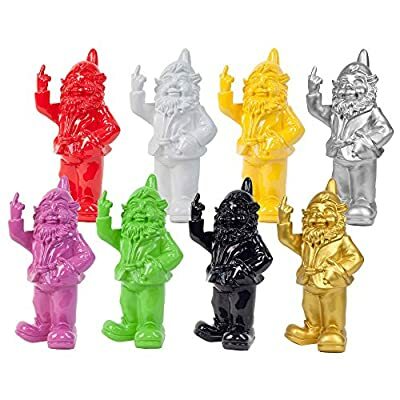 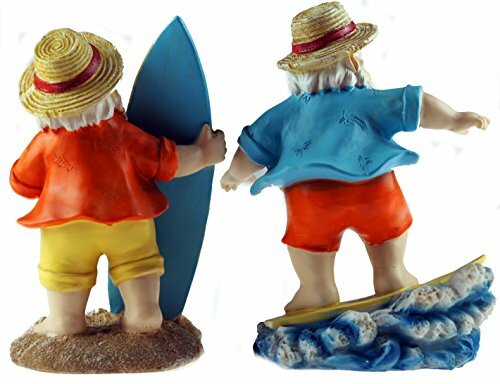 Unusual and festive, these traditionally Germanic looking gonk gnomes will look perfect on the mantelpiece adding character to your Christmas decoration theme. 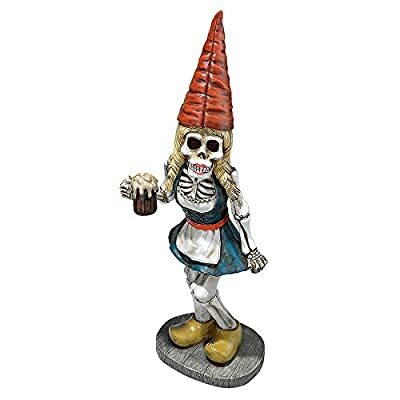 Perfect for mantelpiece, windowsill, shelf etc. 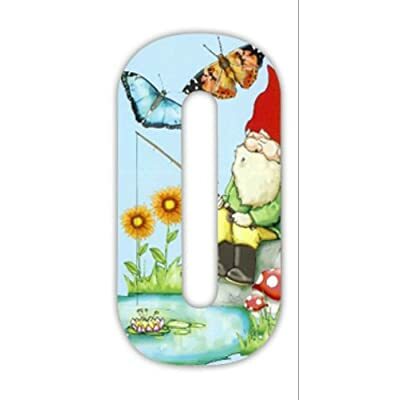 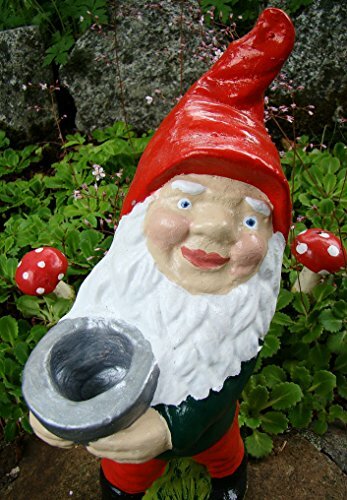 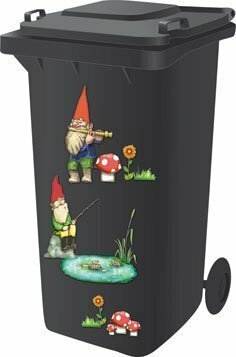 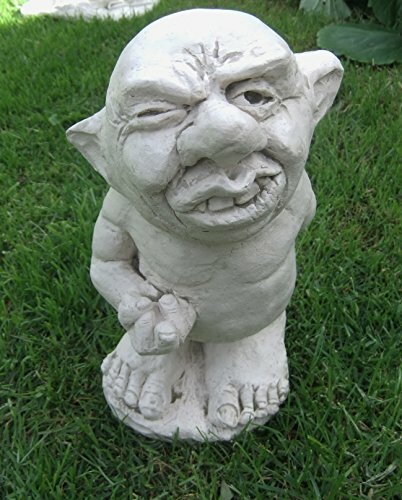 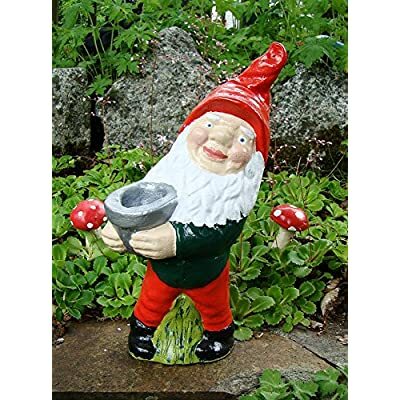 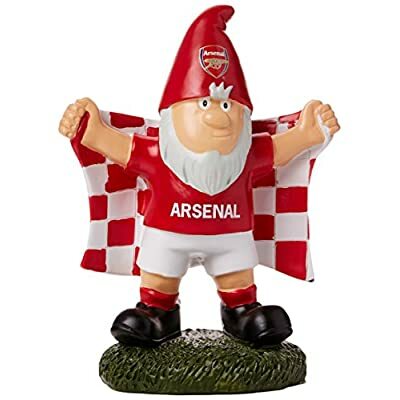 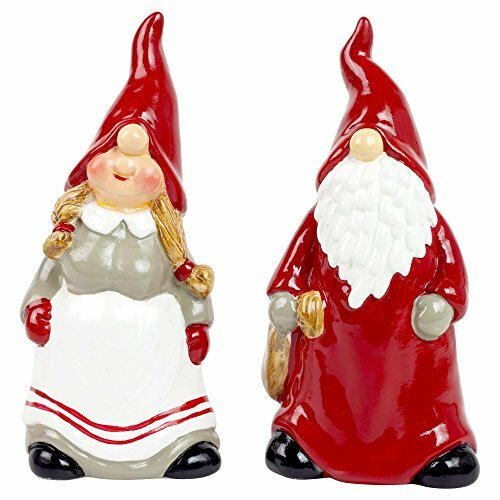 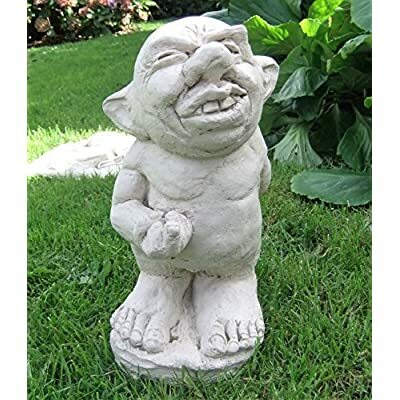 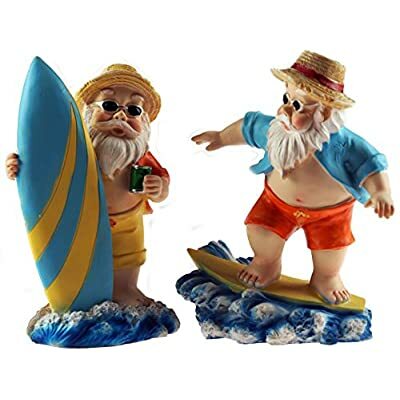 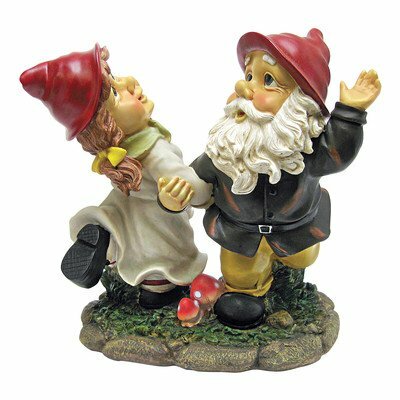 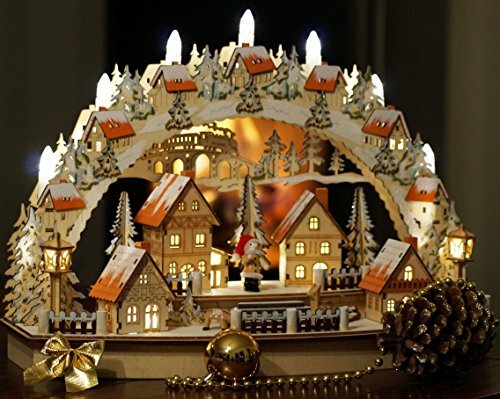 Can be displayed outdoors as festive garden gnomes too!